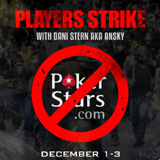 Boycott PokerStars is still currently underway on Day 2 of the protest, 888 Poker have reduced rake and increased the guaranteed prize pools to attract the protesting players. 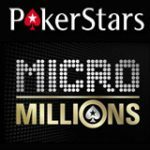 PokerStars traffic has drop significantly with over 2,000 high stakes pros protesting the site for it's changes to the reward system for 2016. Daniel Negreanu was interviewed on the Joe Ingram podcast and was joined by Dani Stern to discuss Boycott PokerStars and the VIP changes. Daniel agrees that the changes need to be implemented but is not happy with the way PokerStars have communicated with it's players. The Boycott PokerStars protest runs until December 3 and 888poker have offered some fantastic deals to accommodate the boycotting players. Rake has been reduced on a selection of cash games and guaranteed prize pools have been increased. 888poker noticed the opportunity to attract new players during the protest dates, it is a great time to take a break at PokerStars to play poker at other online poker sites. 888poker have halved the rake from the standard 5% to just 2.5% on mid-high Pot Limit Omaha games. 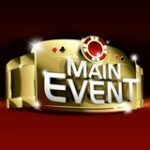 There have also been two new mid-stake tournaments added and an increase of more than $108K added to a selection of guaranteed tournaments. 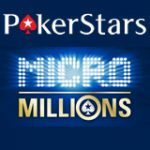 Micro to Mid stakes players can also take advantage of the new 888poker promos as some of the lower stake tournament buy-ins have been reduced by 50%. 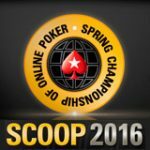 The 888poker Gift Showers promotion is also running with free tournament tickets for all new players that signup. Daniel Negreanu comments that he agrees with the 2016 PokerStars VIP changes and they should have taken place years ago. 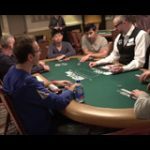 Negreanu is not impressed with the way PokerStars have communicated with it's players over the changes. Daniel Negreanu doesn't think that the Boycott PokerStars protest will have much affect on the decisions on the VIP changes that are taking place on January 1. Cash out your bankroll at PokerStars. 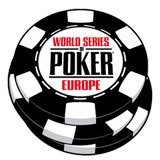 Refrain from playing at PokerStars between December 1 - 3. 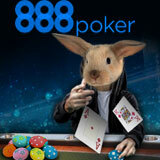 Play poker online at 888poker instead. Goal: to show PokerStars that all players matter from recreational to high stakes and to amend the VIP program to befit all players.